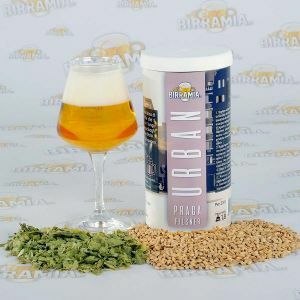 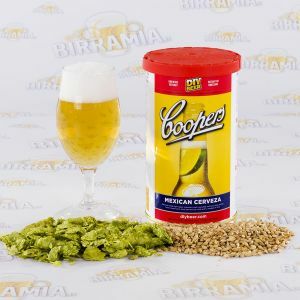 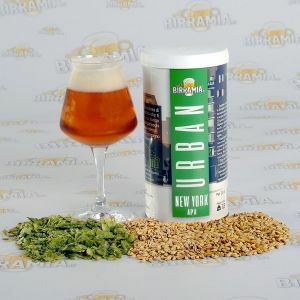 Beer kit to produce a classic Mexican Cerveza, a lager with a bright golden color and a sweet and aromatic taste, the beer suitable for summer! 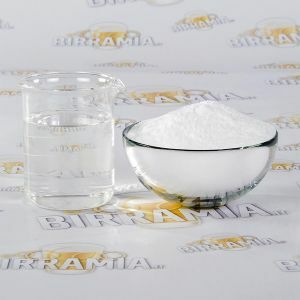 Located on the sea, Veracruz was the first city founded by the Spaniards after the discovery of the New World: in 2019 it will celebrate the 500th anniversary of its foundation! 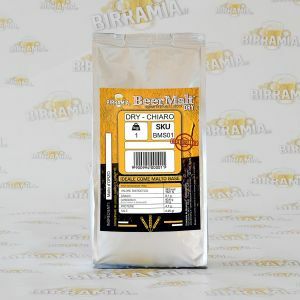 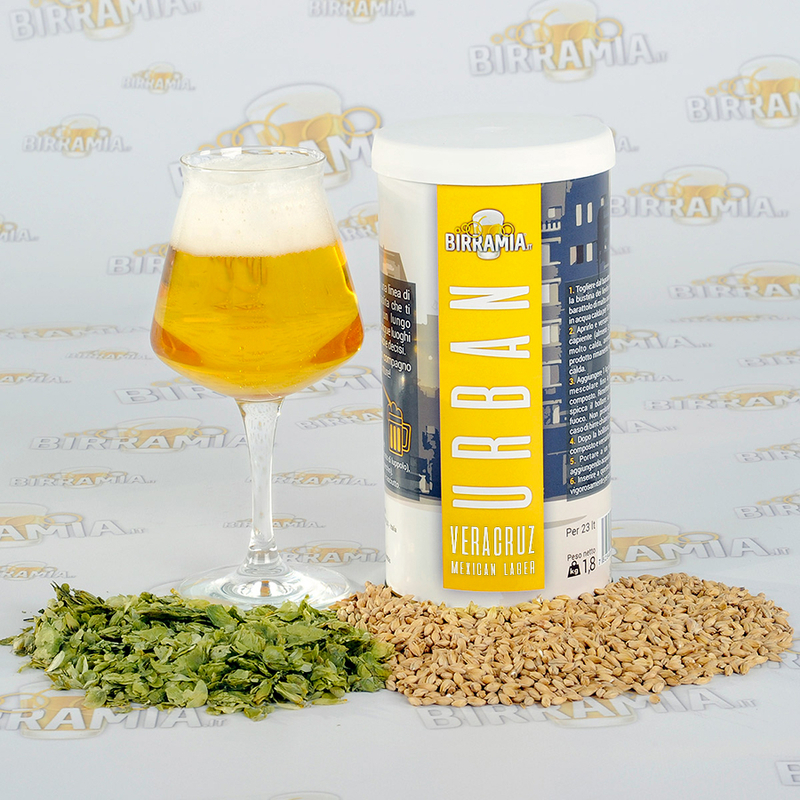 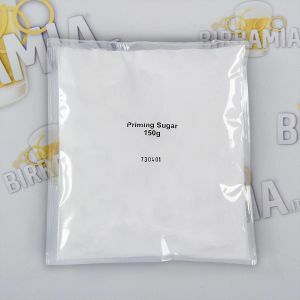 Serve at 8 ° C.
Ingredients BARLEY Malt Extract, hop extract, yeast sachet.